On April 27 Costco invited Children’s Health to be part of the Business Interchange at Plano’s Chamber of Commerce. The Business Interchange is an early morning networking event for local businesses to share a thirty-second pitch to attendees. 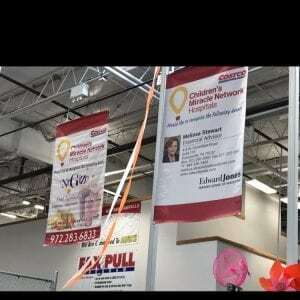 Costco West Plano was the event sponsor for the event and, as a result, were given a five-minute spotlight to talk about CMN and the POS campaign. 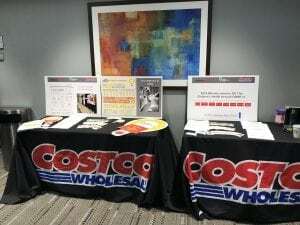 Representatives from Children’s Health and Costco shared an affirmation on how local businesses can be a part of Costco’s local campaign by promoting their business at Costco while at the same time showing support for Children’s Miracle Network.